Coffee is, without any doubt, one of the most beloved beverages in the world. It's rich in flavor and has a smell that fascinates from afar. From your morning espresso to your afternoon vanilla lattes, there's so many different types of coffee to choose from. Moreover, each has something special to offer, and at the same time, it offers information on our own preferences. Movies have often had coffee as one of their themes, proving once again that this beverage is an intricate part of our lives. Remember that movie “You Got Mail”? Well, Tom Hanks talks about Starbucks and the multitude of coffee types one can order – “caramel macchiato” or “tall decaf cappuccino” are just two I can remember on the spot. I'm sure you can think of more. Anyway, let's find out what the top five most popular types of coffee are exactly. A favorite of the Italians, the espresso is made from coffee beans that have been finely ground (boiling water at high pressure is used). This type requires advanced skills to obtain the desired quality but it does represent the closest you will ever get to pure coffee. A good espresso represents a wonderful experience so be sure to give it a try. Originating in France, this deliciousness is made from steamed milk and an espresso shot. It's a foam-type of coffee and it shouldn't be mistaken with the white coffee, which made with cold milk. 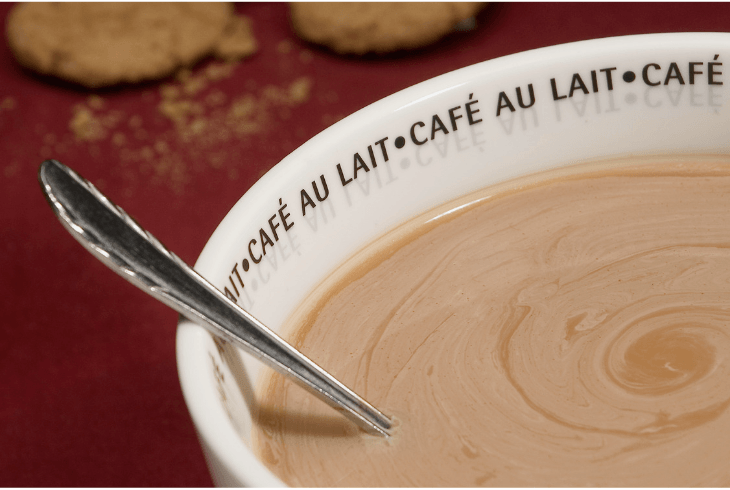 Throughout Europe, there are different varieties encountered, such as the café con leche (Spain), Milchkaffee (Germany) or café com leite (Portugal). It seems that coffee and Italy have a strong connection, with the cappuccino being a preferred beverage for breakfast among Italians. The classic includes a shot of espresso, followed by one of steamed milk and a layer of milk foam. Depending on your personal preference, you might want to ask the barista to add some chocolate sprinkles. These two different types of coffee have a lot of things in common. The long black is prepared with hot water, into which two shots of espresso have been added. If you were to switch the steps, then you would have an Americano (favorite during the war). In terms of strength, the Long Black wins, even when it has the creamy foam on top. 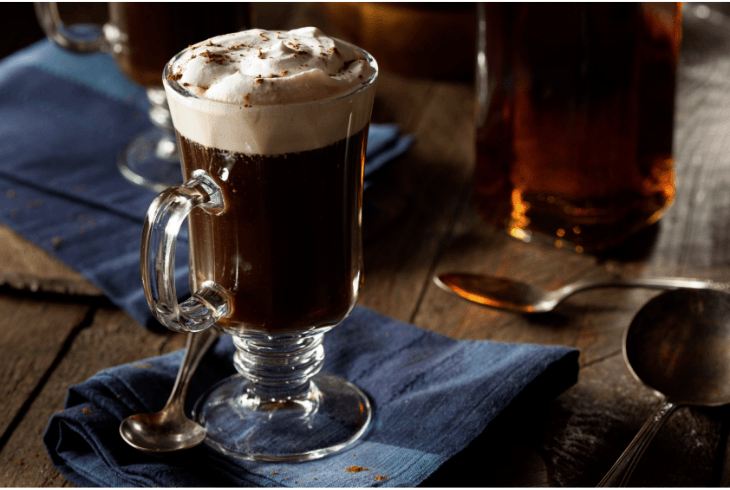 A unique type, the Irish Coffee enchants with the flavor of whiskey, its taste being brought to a whole new level through the use of sugar and cream. This beverage is sometimes presented as a cocktail, being served in bars and restaurants. Sipping the coffee through the cream is customary. Other alcoholic drinks might be used instead of whiskey, including rum or scotch. 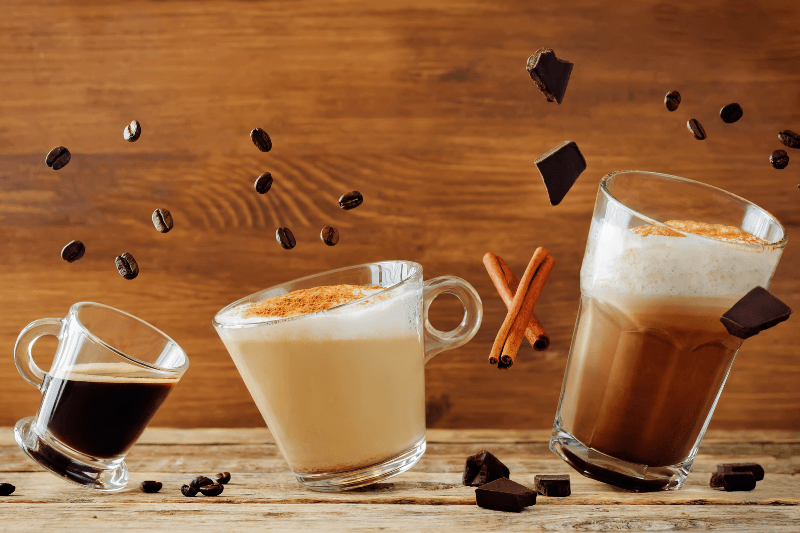 According to Coffee Blog, these are just some of the most popular types of coffee in the world, each with its own flavor and method of preparation. However, the world of coffee is so much larger than we think, including the macchiato, mochaccino, flat white, Vienna and ice coffee. New types appear all the time and they might even cause us to re-think our preferences. Have you enjoyed a cup of coffee today? Which kind? Let us know in the comments below.